Your kids could be having fun reading stories in Hebrew! 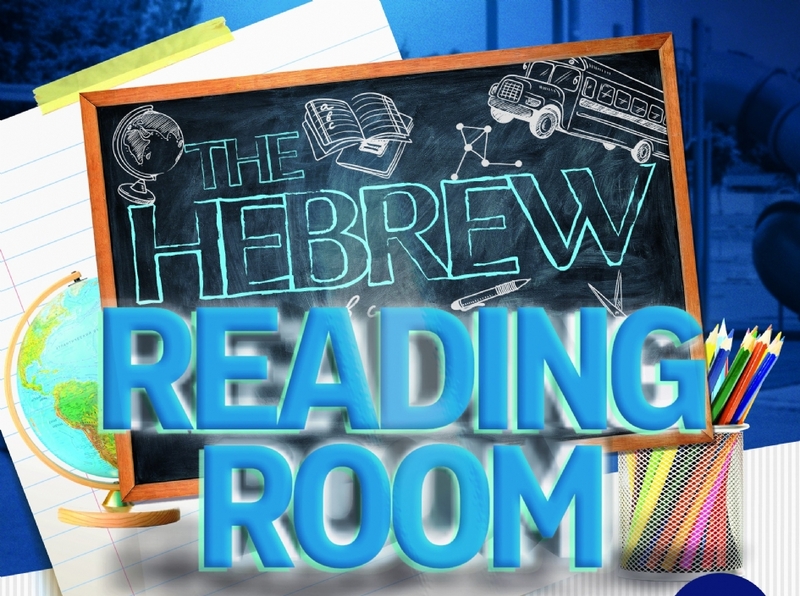 Our Hebrew reading room puts students in grades K-6 on a path to better understanding the language. 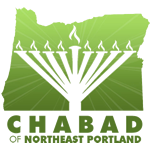 Led by Mushka Wilhelm, the after-school program uses an online curriculum to let participants take their skills to the next level.